Dimensions 54L x 30W x 48.75H in. Size 54L x 30W x 48.75H in. 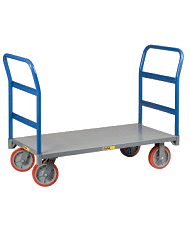 Load Capacity (lbs.) 3200 lbs. Raymond Products is based in Minneapolis, Minnesota. 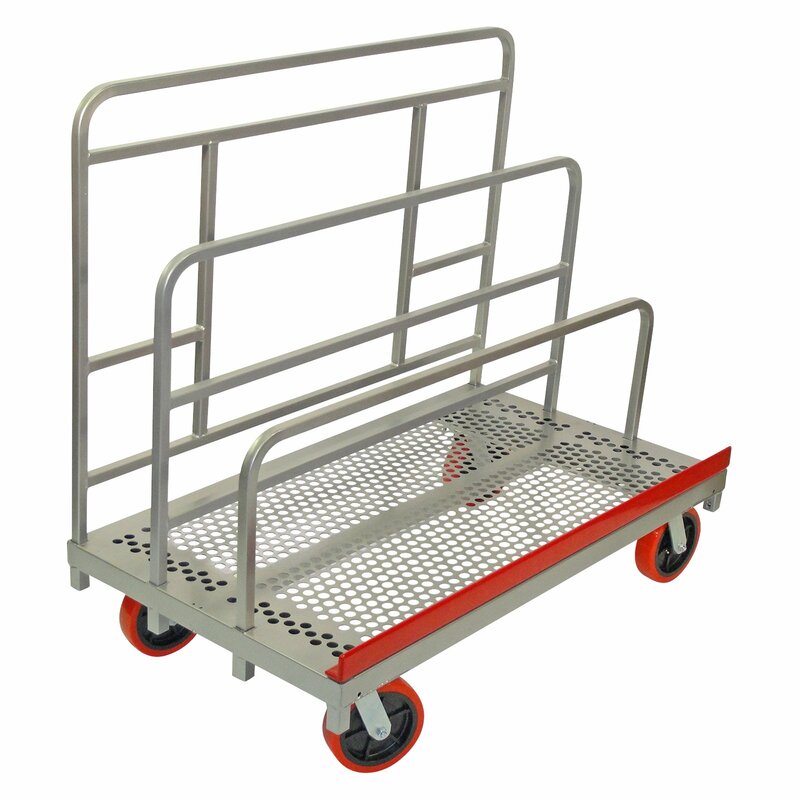 Raymond Products has been manufacturing specialty material handling equipment for over 50 years. Made in the USA, our emphasis on quality and service assures you of a product that will serve you for many years. 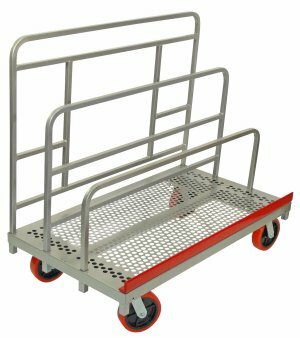 Raymond Products manufactures industrial quality products that have features that set us apart from other manufacturers, such as our signature red non-mar, skid resistant vinyl coating, which cushions and protects products being transported. Every item we manufacture is re-inspected for quality at time of shipment. Our in stock position is near 100%, and no one in the industry ships faster or more complete.